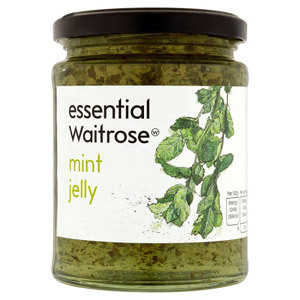 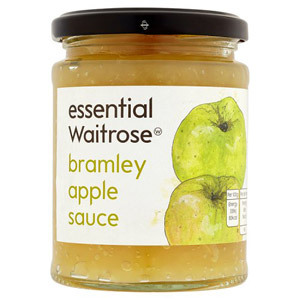 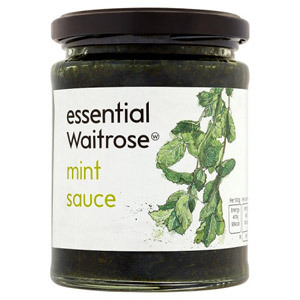 Here you can find the perfect accompaniment for every dish and enhance the flavour of your meal. 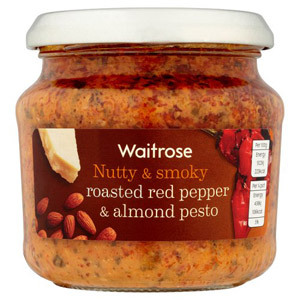 Your dinner guests will be impressed and will be coming back for more! 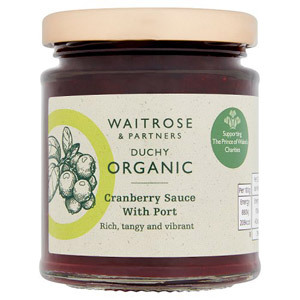 Whether it's mint sauce with lamb, Bearnaise Sauce with steak or Bramley apple sauce with pork, we can guarantee the perfect flavour combination for your exquisite roast dinners. 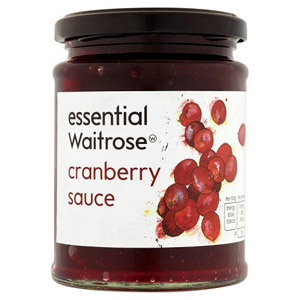 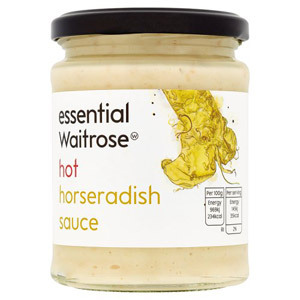 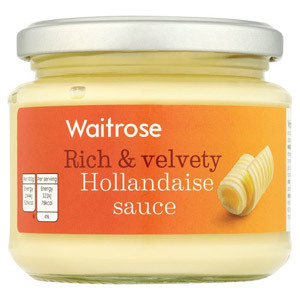 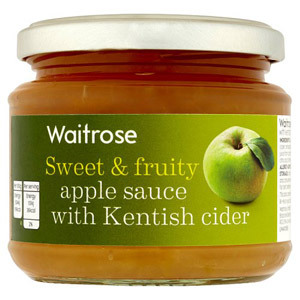 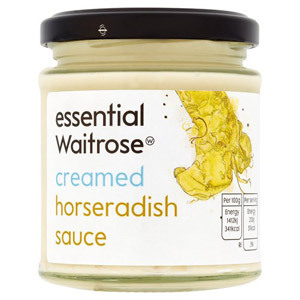 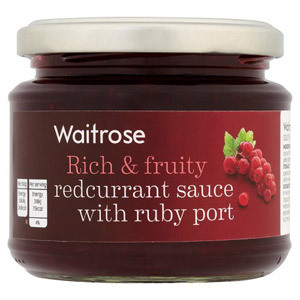 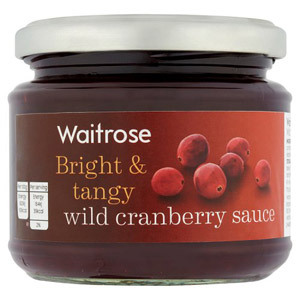 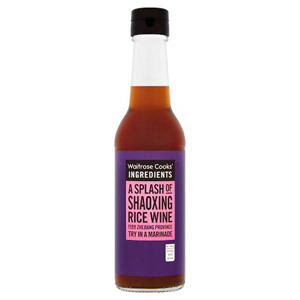 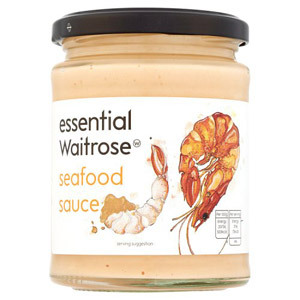 So make sure you stock up your cupboards with these carefully selected Waitrose Condiments to add flavour to all your kitchen endeavours.